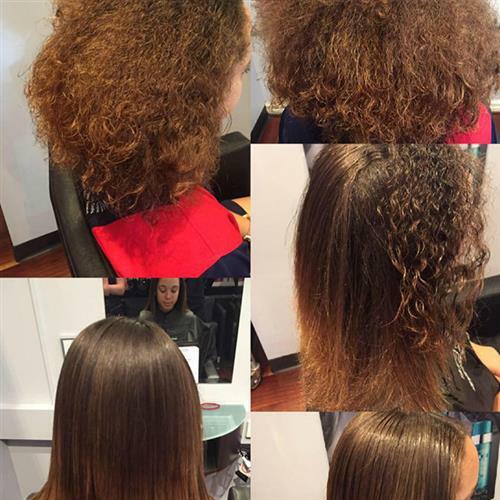 Have you had keratin smoothing and not that keen ? That's because you have not had it done with us. We hear these stories every week. 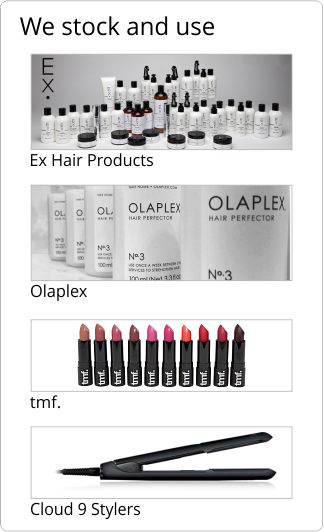 We are not in the habit of offering cheap deals. Selling group on vouchers. We have one focus. To do it right. The sweetness of a cheap price does not last as long as the sourness of poor results. We actually have clients that have been elsewhere and then come and seen us after a month. 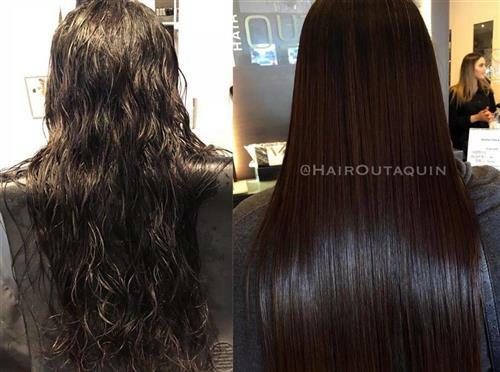 All keratin services are NOT the same. 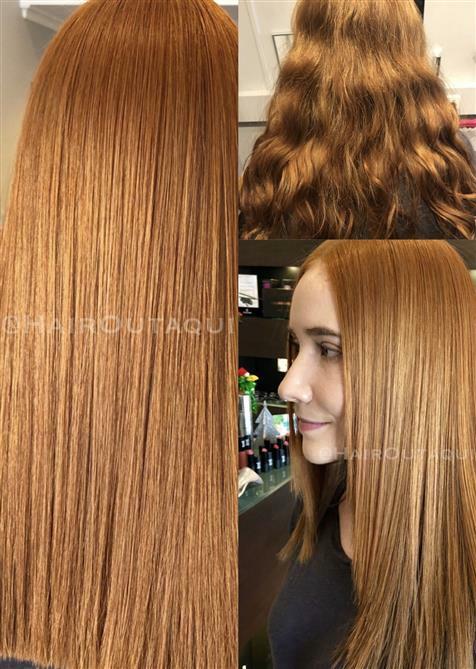 Best hair smoothing will treat the hair with a smooth finish along the hair shaft. 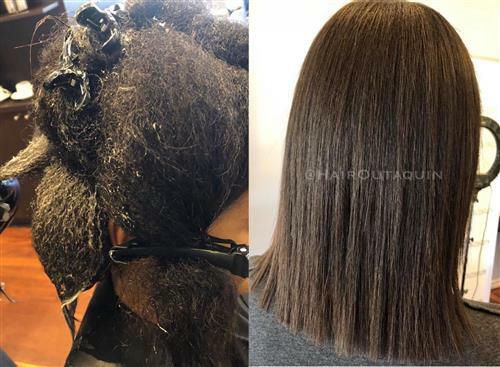 It will also reduce volume and frizz by up to 80% or more. 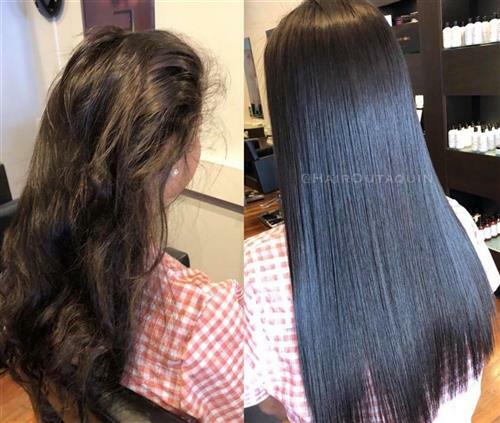 Keratin smoothing does not alter the actual structure of your hair at all and is non chemical. 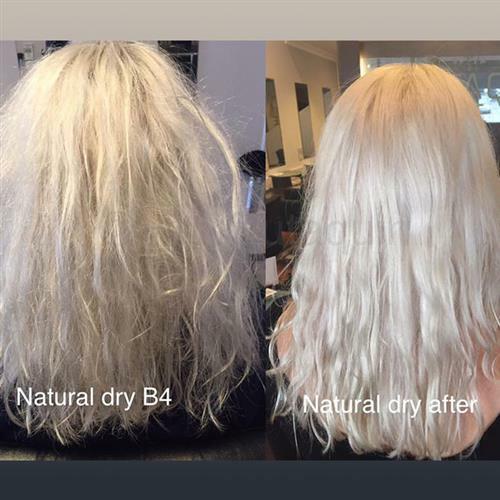 This allows it to be performed on any hair types regardless of health and condition of hair. 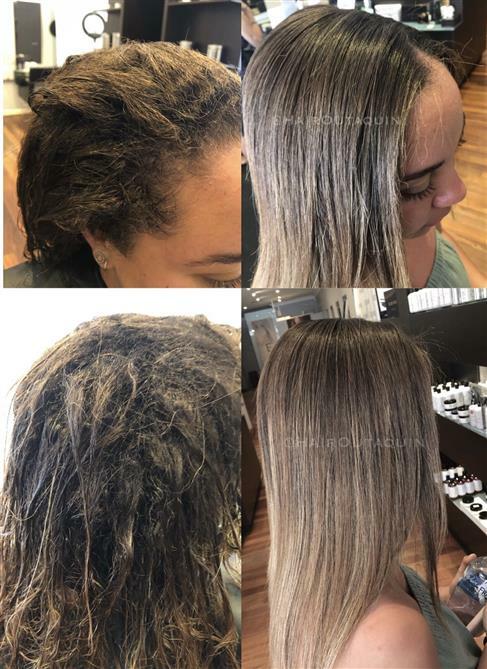 As Keratin does not physically reconstruct your hair it lasts up to five months depending on lifestyle.Unlike a lot of keratin straightening products on the market it actually works. 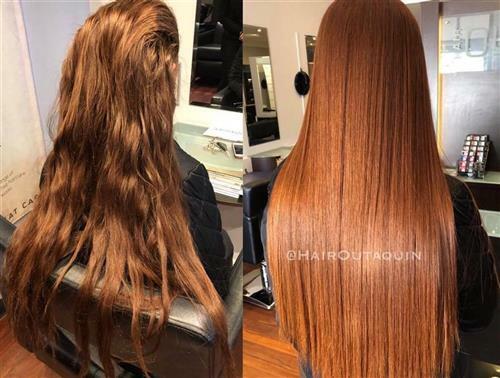 The Keratin gradually wears off the hair over time so the more you shampoo or swim the lesser it lasts and the less you shampoo or swim the longer it lasts. 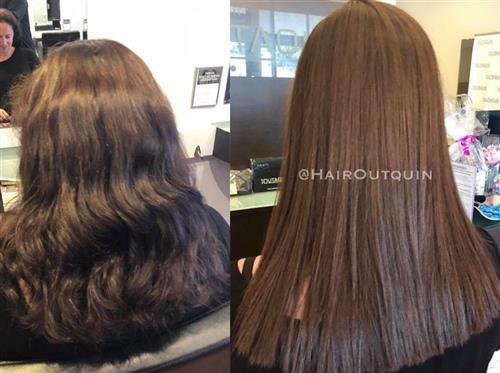 For longer term or even straighter hair, try permanent straightening instead.